Sabrina is responsible for the Animex Awards programmes. She holds a BA in fine art and postgraduate qualifications in fine art painting and in film animation. She started making short animations as independent animation filmmaker in Australia and then worked as freelance animator at several studios in Europe. 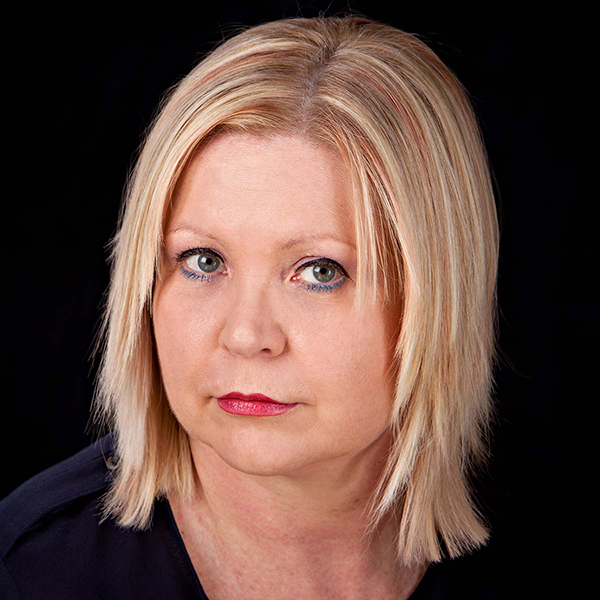 Sabrina joined Teesside University in 2001 as senior lecturer at the School of Computing. Currently, alongside teaching animation she curates Animex Awards and is practice-based researcher in animation. In her own short computer animations she explores animation as an expressive art form and experiments with abstraction. Her recent short films were selected at several international film festivals, including Northwest Animation Festival 2017 USA; Punto Y Raya Festival 2017 Germany; Ottawa International Animation Festival 2016 Canada; Melbourne International Animation Festival 2016 Australia; London International Animation Festival 2015 UK; Animafest Zagreb 2015 Croatia; amongst others. Her artwork participated in two group exhibitions at Saul Hay Gallery, Manchester (UK) in 2017 and she was an animation jury member of the recent Northwest Animation Festival (USA) in 2018. Join us for drinks refreshments at 5:30pm in the Atrium, Europa Building, Teesside University, followed at 6:00pm in OL1 by the Announcement of the Winners and 6:30pm screening of the Animex Awards Winners Reel. The event is open to all Animex pass holders, delegates, guests and current students of Teesside University but booking for this event is recommended as capacity is limited. Simply use the Eventbrite button below, to book your place and a guest’s for the Animex Awards Winners Event 17:30 onwards. Your booking includes refreshments, followed by the announcement and screening.